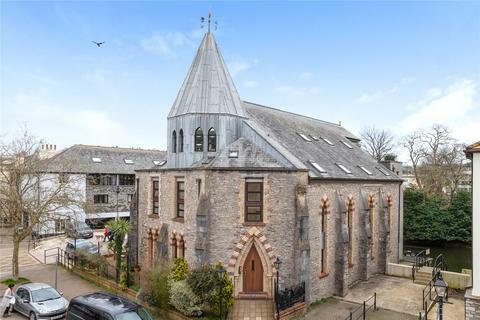 Marketed by Kingsbridge Estate Agents - Kingsbridge. 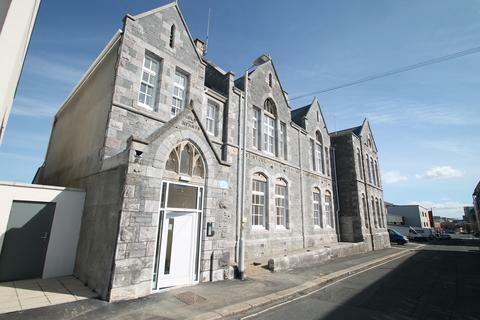 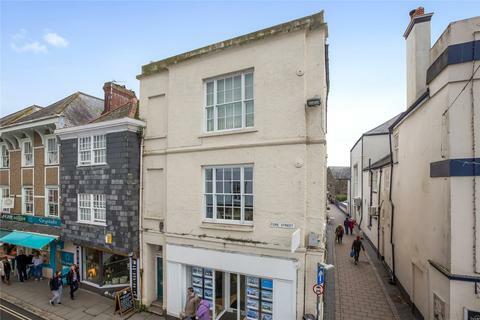 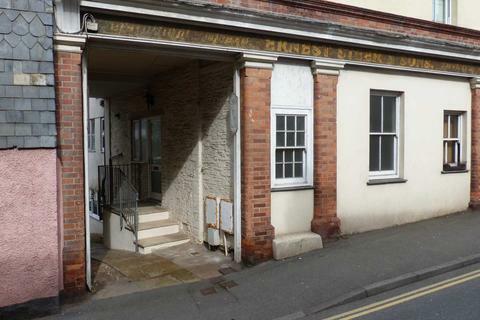 A beautiful grade II listed 2 bedroom apartment situated in the centre of Totnes with open plan living accommodation. 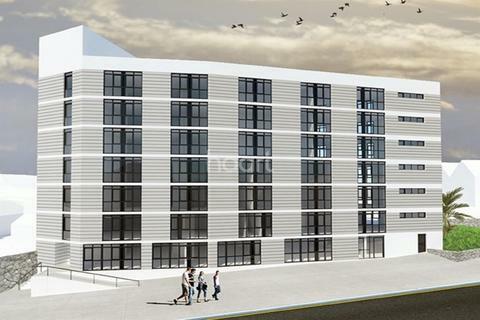 Luxury Apartments On The English Riviera - Designed with luxury in mind but affordable to many, the Halcyon represents the opportunity to enjoy stylish, urban living in a beautiful coastal location on the English Riviera. 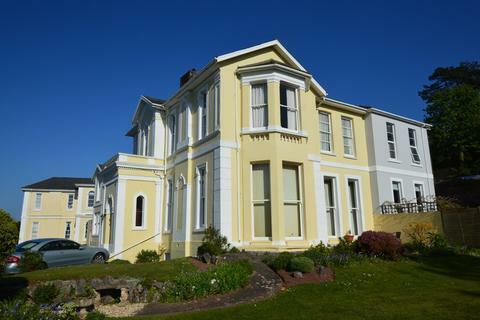 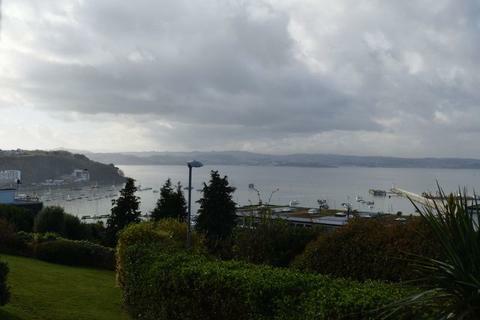 2 bedroom ground floor flat for sale - 7-8 Nelson Gardens, Stoke, Plymouth. 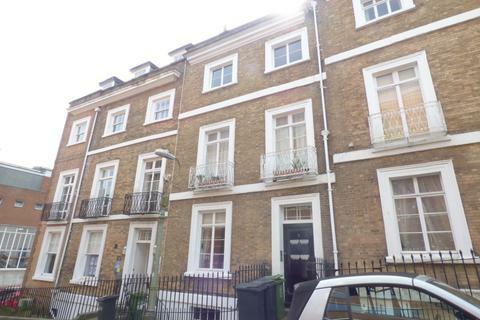 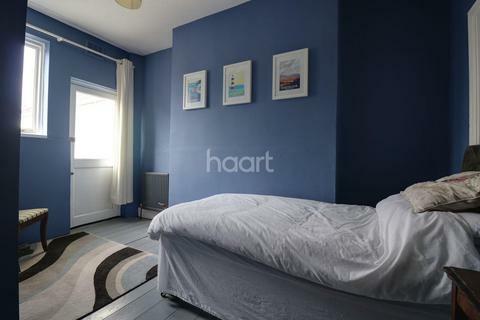 A fabulous 2 bed Garden flat set within this gorgeous grand period building. 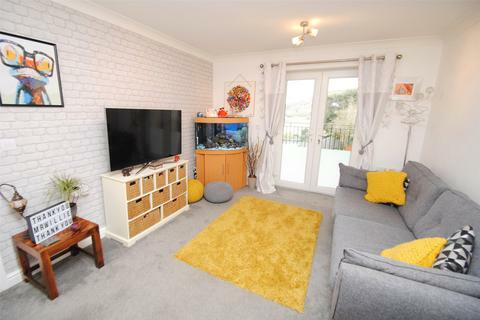 Located in this exceptional residential area and set within a cul-de-sac is this fabulous 2 double bedroomed Garden Flat. 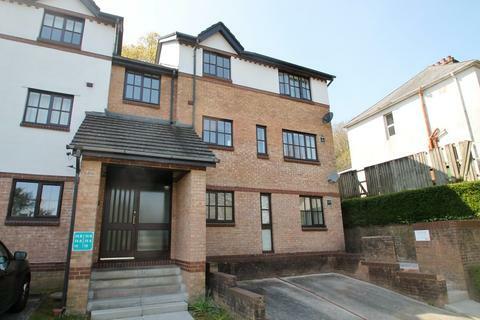 Accessed via a communal door at garden level (only accesses 2 flats) is this spacious 2 double bedroomed flat. 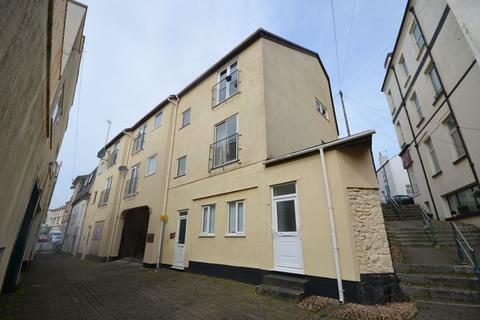 Offered with NO ONWARD CHAIN, a well presented two bedroom PURPOSE-BUILT FIRST FLOOR MAISONETTE with valuable allocated OFF-ROAD PARKING, in a small GATED MEWS a SHORT LEVEL WALK FROM THE TOWN CENTRE and within easy reach of the amenities and transport links. 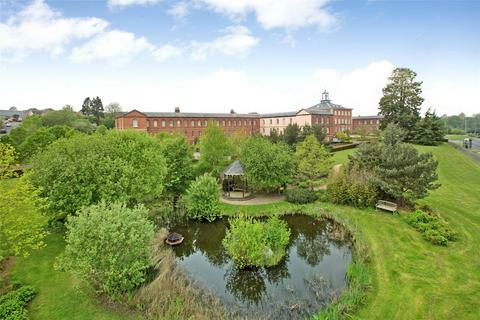 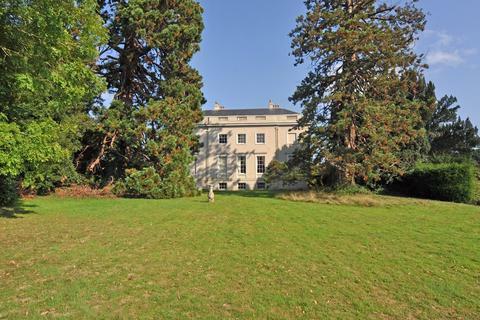 This truly impressive ground floor apartment is worth an internal viewing and set within this popular and very convenient village location with excellent amenities, with private garden stunning communal grounds and private gated parking. 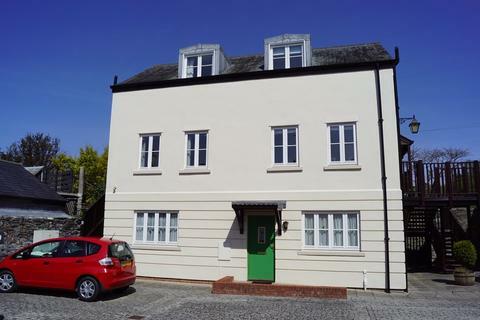 This purpose built first floor flat is situated in a popular location with easy access to the A38, benefits from allocated parking and is being sold with no onward chain. 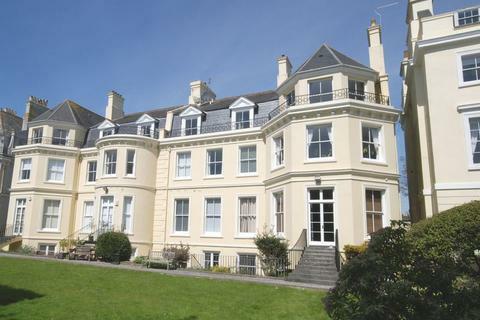 The accommodation comprises; porch, hallway, lounge, kitchen, bathroom and two bedrooms. 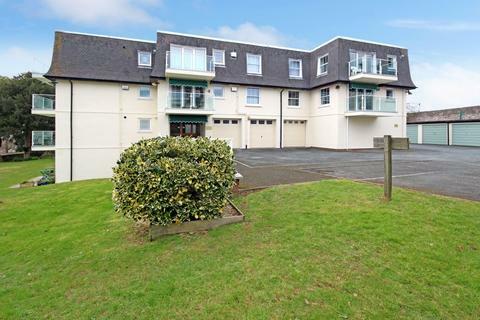 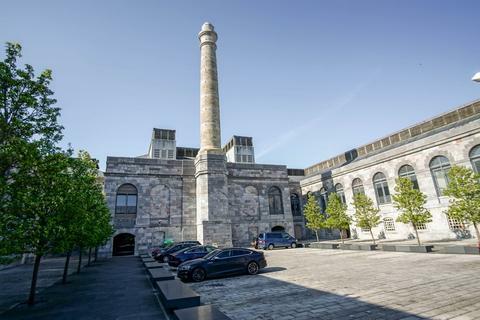 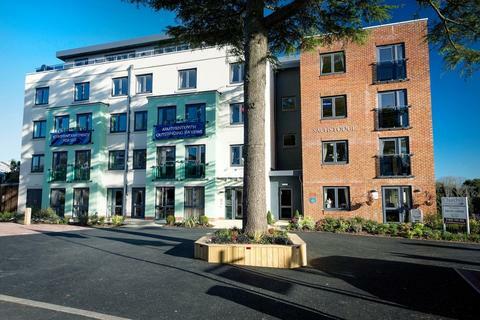 Maitlands are excited to offer this fantastic scheme in the increasingly popular Millbay area, which enables you to rent this 2 bedroom apartment at market value with 50% of the rent you pay going towards your deposit to purchase up to a maximum of 10% of the market value. 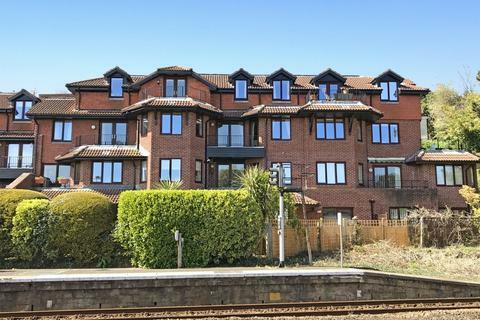 Show Stopper Apartment In A Great Location - Spectacular two bedroom apartment situated in a central location.Completely modern throughout and being sold with no onward chain.